Radio Salaam Shalom was the start of a journey that has taken us from internet radio station to a arts, education and media organisation. it had to attract young people, because they’re future community leaders. 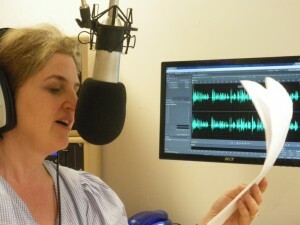 And so, Radio Salaam Shalom was born – an internet radio station, run by volunteer. All programmes were researched and presented by Jewish and Muslim volunteers working together. Like the volunteers, the audience was of all ages and all parts of the world. Radio Salaam Shalom broadcast live for several hours, six days a week. 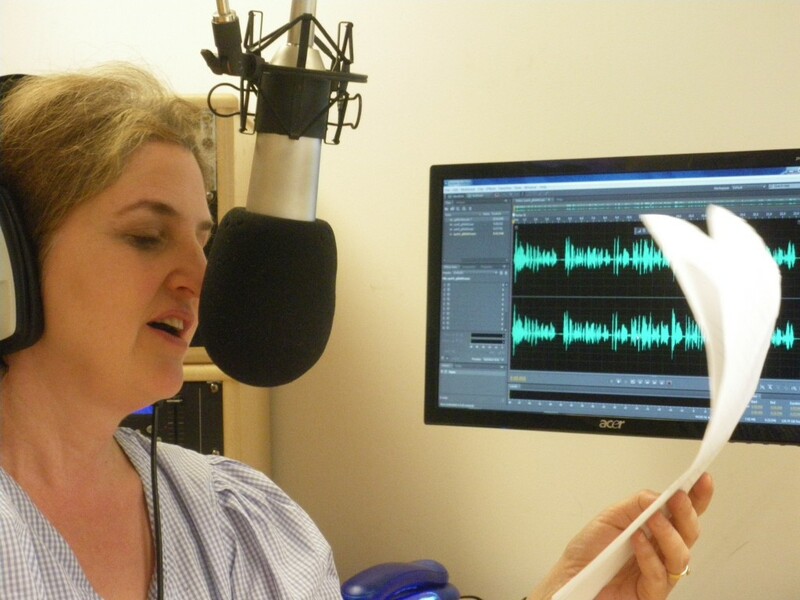 Some programmes were researched in such depth that, as well as being live programmes, they were uploaded to the Salaam Shalom website as podcasts – an archive that still exists right here. 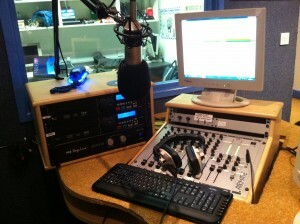 Salaam Shalom ran the radio station for some three years after the first live programme was broadcast in February 2007. During that time it gained several media awards and other radio stations, including BBC Radio 4, made programmes about us. Japanese television even came to Bristol to film a documentary about us. Emails, texts, social media likes and website traffic all told us that Radio Salaam Shalom was listened to not only in Bristol, but across the UK and internationally. 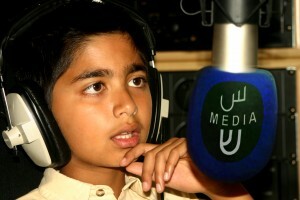 As Salaam Shalom developed and the original volunteers moved onto new projects – many in broadcasting and the media – Radio Salaam Shalom changed to become a project-based media, education and arts organisation. But one thing has remained key to everything we do – dialogue.